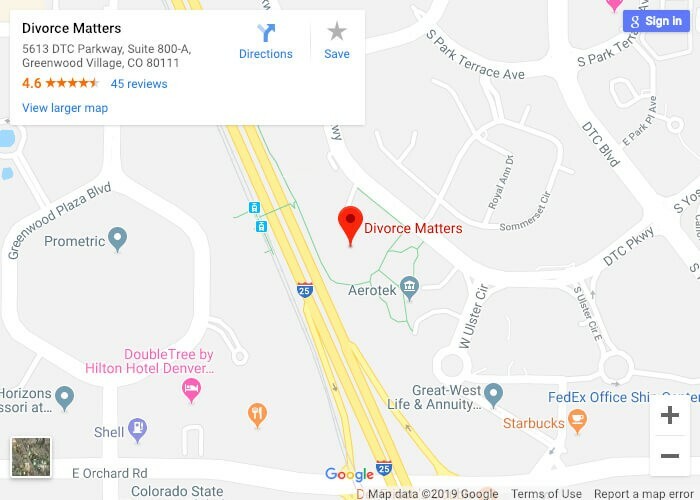 As a founder of Divorce Matters®, my team of attorneys works with families in Colorado to help them achieve optimal outcomes in the highly emotional, individual, and sensitive area of family law, particularly divorce, child custody, and child support. 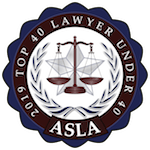 Divorce in Colorado is difficult – once a divorce proceeding enters the court process, the system brings complex schedules, filing deadlines, and legal challenges that can frustrate even the most diligent and attentive individual. And while our courts allow divorce without legal representation, we believe people facing this emotionally difficult experience need the legal strength and trusted advice an experienced attorney can bring – at a price that allows every day people access to legal representation. When decisions you make today about your transitioning family will impact you and your children for a lifetime, turn to my team at Divorce Matters for strength and confidence. We can help you chart a course to resolution that reflects your financial situation while preserving your rights and protecting your future. 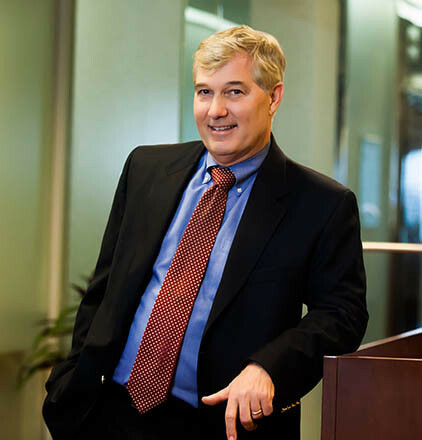 Mr. Thomas has been a frequent speaker at the Colorado Defense Lawyers Association and numerous Continuing Legal Education seminars.